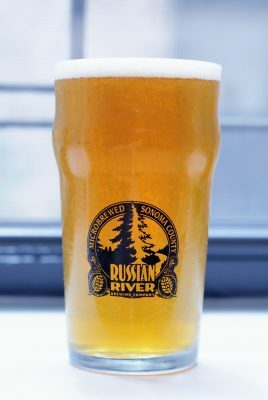 This entry was posted in Homebrew Recipes, Homebrew Tasting, Homebrewing and tagged ale, american beer, american pale ale, beer, cryo hop, homebrew, homebrewing, hops, recipe, review by Nick Ladd. Bookmark the permalink. Did you add any hops during the latter quarter of the boil or the whirlpool? If not, I’m not surprised you didn’t get much hop flavor (check out Scott Janish’s blog for a post about a beer with only dry hops). Hi Taylor — I’m sure you’re right. I was trying to isolate a couple things with this recipe, the affect of fermentation hops and that of the Cryo Hop product. I really should have split it out into two experiments! That said, I think the Cryo Hops are missing a certain plant flavor (for lack of a better term) that I get using pellet hops. I would have expected this, even using dry hops alone (which I do typically get plenty of flavor from).